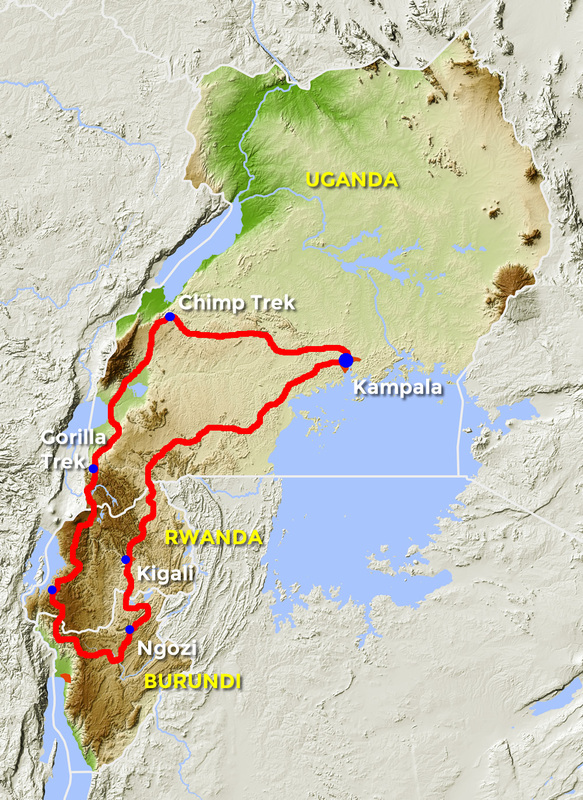 Uganda is also known as ‘The Pearl of Africa’. After years of problems with political leaders and rebel armies calm has returned to this relatively small Central African country. 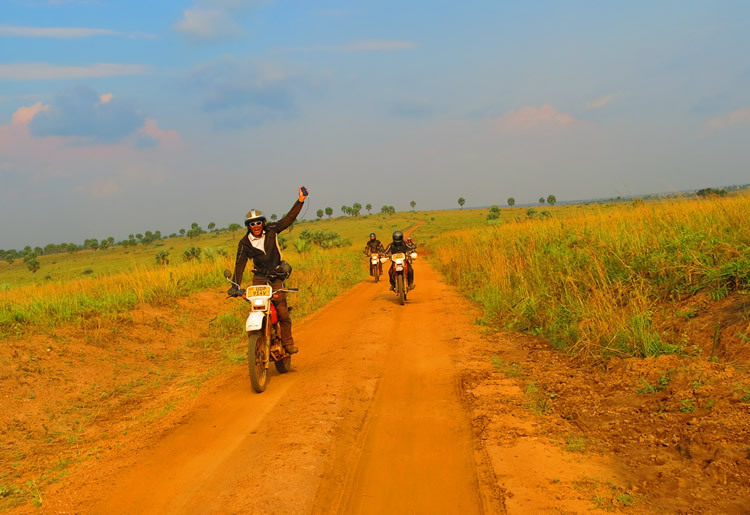 Tourism is still in its infancy, the right time for an adventure motorcycle journey through this wonderful country. Highlight of the trip, besides the challenging roads, is of course the visit to the mountain gorillas in the border area between the Congo and Rwanda. This is a fantastic experience that will linger in your memory for a long time to come.